The Marvellous Minimatic Bernina 807 – Ready to Play! 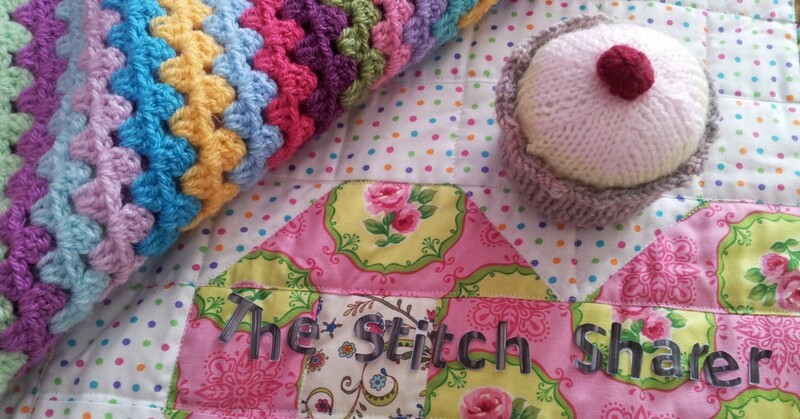 If you are a regular reader of my blog you will know that I love, love, love old sewing machines. 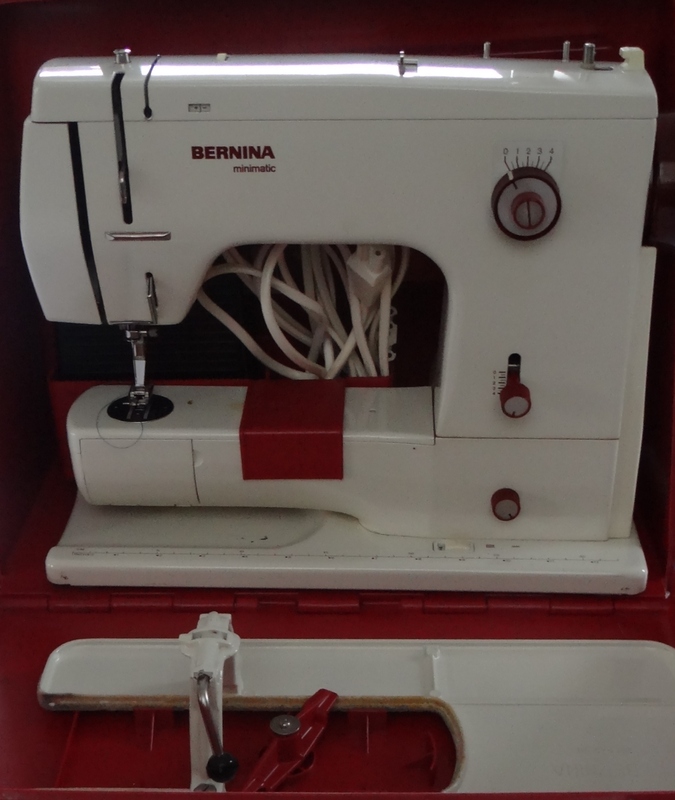 Here’s my latest find – the Bernina Minimatic 807. 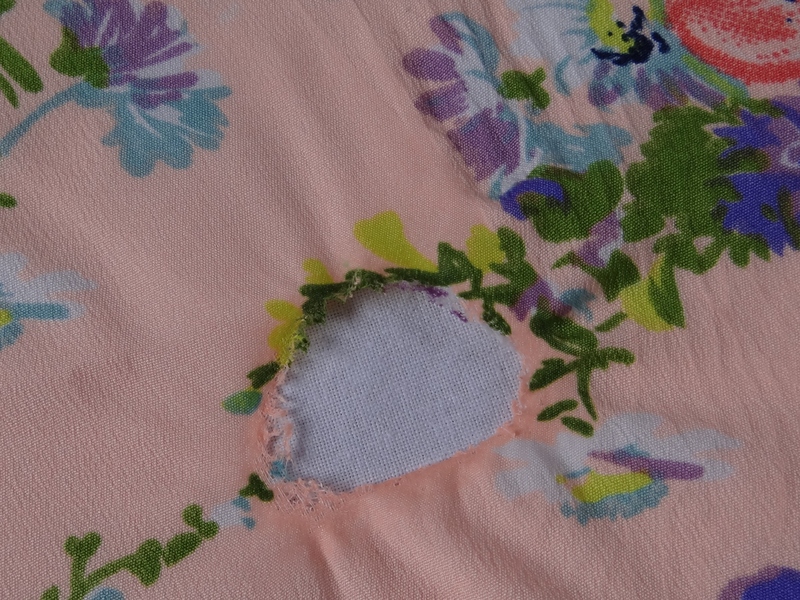 Have you ever burnt a hole in your favourite skirt?